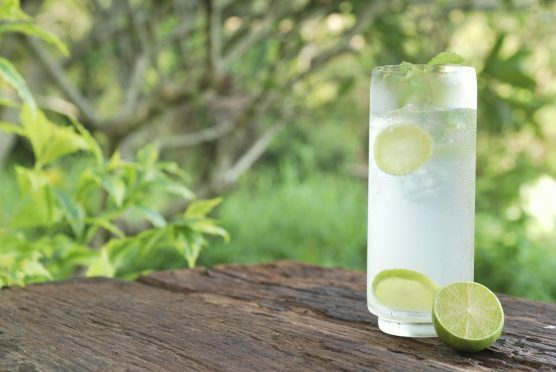 Summer is the perfect time to enjoy a refreshing gin – whether with tonic water, ice and slice or in a cocktail. And Scotland has become a place known not just for its malts, but the varied and interesting gins being produced. Mike Stuart, of Inverurie Whisky Shop, which has a collection of over 40 different gins to suit even the most discerning tastes, said: “Gin is huge just now, and Scotland is at the forefront of its Renaissance it has certainly moved on from its depressing stigma and has become a drink for all ages, men and women alike. Inverurie Whisky Shop also runs gin tasting sessions, so everyone can learn the best way to enjoy each gin as the producers intended. 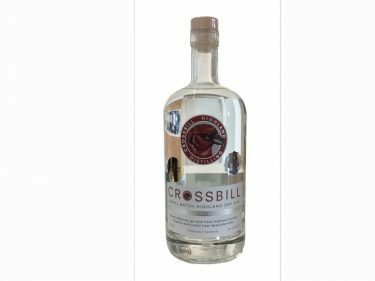 Here are seven of the best Scottish gins that every gin lover needs to try. 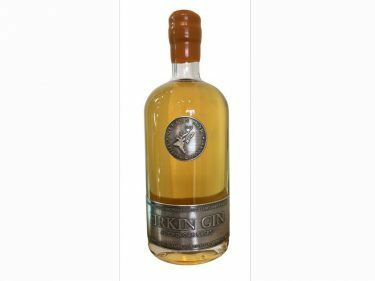 Created at (probably) Scotland’s smallest distillery, Strathearn are making big waves in the Gin world – and with their first whisky due for release this year expect to hear a lot more of them! 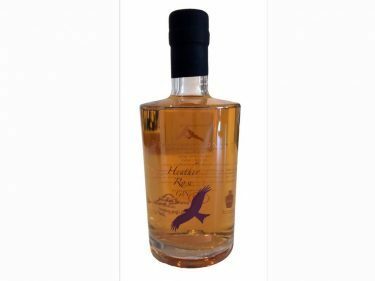 Heather Rose is one of four releases from the distillery and, in my opinion, the finest. Scottish Heather and Roses are used to create a sweet, yet spicy gin. This has a wonderful, floral nose and feel and even turns a light pink when adding tonic! Serve with grapefruit to bring out citrus notes. 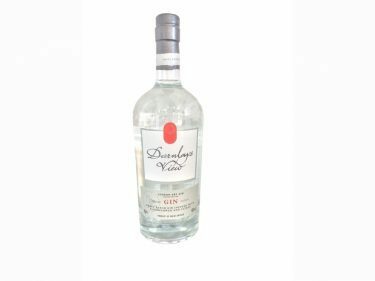 Darnley’s View is a classic gin – smooth and clean with a floral note on the nose. It’s subtle hint of elderflower and citrus make for a very refreshing long gin. A slice of lemon and some elderflower tonic make a very enjoyable summer drink. As good a gin as any. From the Gleann Mor Independent Spirits company comes this belter of a gin from left field. Rested in Ex whisky oak casks, the spirit soaks up a marvellous woody feel to it. Almost like a liqueur in texture and a sweet taste gives this gin a truly unique profile. I’ve yet to find a perfect serve that beats drinking it straight up, there is so much flavour! One for both gin and whisky fans alike. Created by Inverurie’s own Jonathan Engles and colleague Walter Mickelthwait in Aviemore, this premium, small batch gin is a fantastic drink. 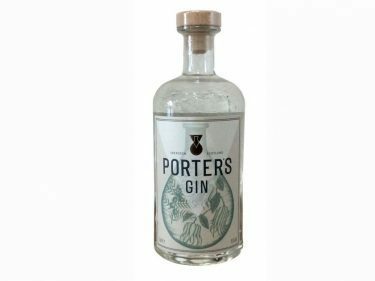 Using only Scottish Juniper and Rosehip, a wonderfully simple gin that gives so much depth. Serves best with a splash of tonic or soda, and one or two ice cubes, I recommend no garnish, just let the gin talk for itself. A sharp, refreshing citrus blast hits you as you take your first sip. Quite a short, drying finish leaves you wanting more. It’s fantastic news that Aberdeen has produced a gin with the quality to compete with some of the finest names around. Ben Ivrani, one of the creators behind the gin recommends a classic G&T serve with a quality tonic and slice of lime. 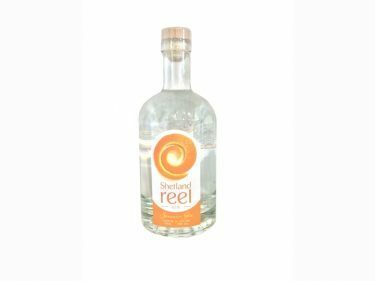 A real orange blast hits you with this fantastic summer gin from The Isle of Unst, Shetland. A perfect long-serving gin with a refreshingly tangy taste. Perfect for a pitcher loaded with fresh oranges and quality tonic water or soda. Add a splash of orange bitters for some extra bits. Named after the longest day of the Shetland Calendar, Simmer Dim, this is a must try while the sun is out. 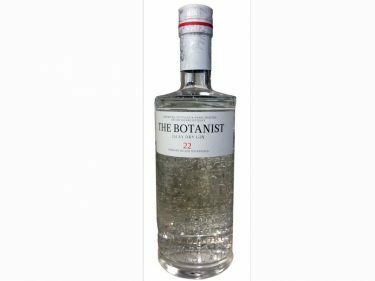 Using 31 Botanicals, 22 of which are hand foraged on the Isle of Islay, this gin from the Bruichladdich distillery is created in Ugly Betty – A trusted old copper pot still. Crisp, clean and very flavoursome. A tremendous gin to sip fridge-chilled or long in a Gin Mojito.